Filed to: tomba!Filed to: tomba! This may be the first—and last—time you ever see someone cosplaying as a character from PS1 platformer Tomba! 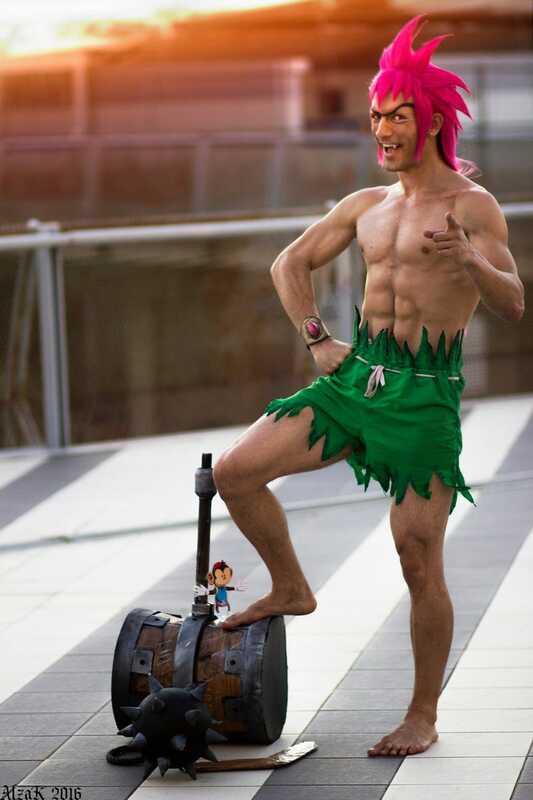 Cosplay by Leon Chiro, photo by Alzak.